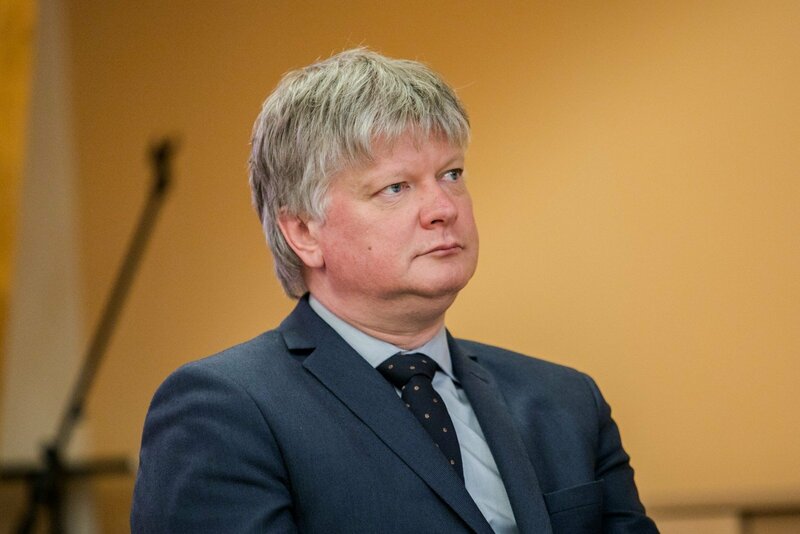 Unlike Minister of Education and Science Jurgita Petrauskienė, Minister of the Environment Kęstutis Navickas feels both surprised and hurt by the prime minister‘s decision to dismiss him. The minister muses on various internal reasons, why he could have landed in such a situation. K. Navickas mentions that he was never favourable to the "Farmers'" coalition partners and believes he departs his office with dignity. 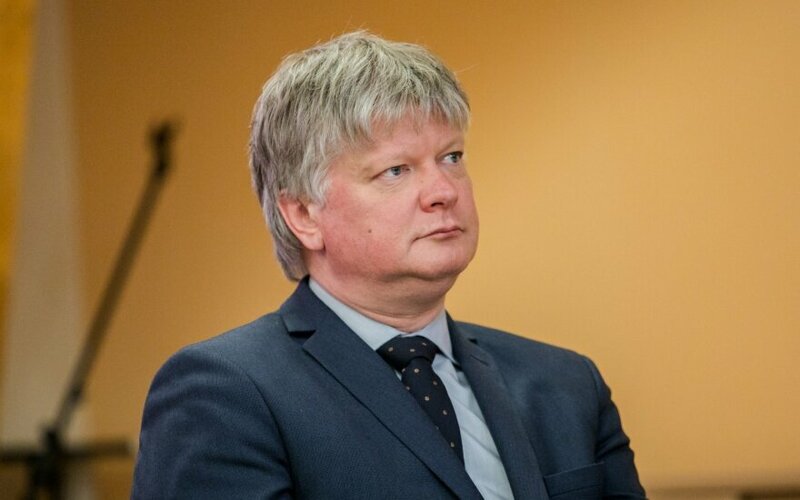 "The news were unexpected, I have not really pre-planned, what to say (...) a confrontation with the Seimas appears naturally, I lead a ministry, which in principle is viewed as an obstacle to business and more associated with prohibition than with anything positive," the minister commented, noting that in recent times, numerous proposals from his ministry would either be rejected or not even taken into consideration. The minister also notes that the ruling "Farmers'" coalition partners may have been dissatisfied with his refusal to employ individuals with political backing during the ministry's changes to state forestry. A number of controversies occurred during K. Navickas' leadership of the ministry, ranging from the unsuitable management of thousands of tons of recycling waste by the company Metrail being discovered and related companies not being penalised to the failings of the goods, packaging and waste recording system (GPAIS). While the change did not get implemented, the most outrage was caused by the cabinet's decision to increase the annual forest cutting norm by 6% compared to the last five year norm.